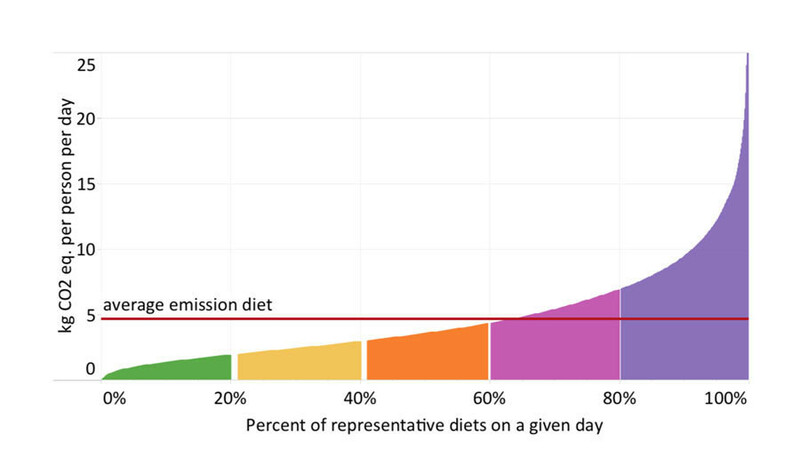 People whose diets had a lower carbon footprint were eating less red meat and dairy. The research, which recently appeared in the American Journal of Clinical Nutrition, is the first to compare the climate impact and nutritional value of US diets using real-world data about what Americans say they are eating. Could Western diets derail climate action?